In the Republic of Ireland, just over three quarters of adults own a car, according to latest data from Kantar Media’s TGI study of consumer behaviour. Of these, almost a quarter (677,000 adults) intend to buy a car in the next two years. Those actively in the market for a new car are of particular interest to advertisers in what is a highly competitive and potentially – given the sums of money involved – very lucrative market. 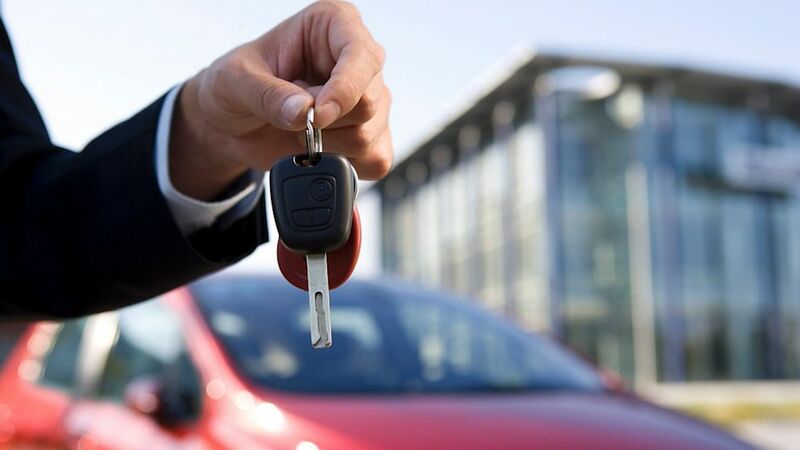 When it comes to how long these car buyers take to decide to make their purchase (from starting to research buying to making the actual purchase), the vast majority – 64% – say they only take a month or less when looking to buy their main car, whilst 20% claim to take 2-3 months. In terms of the sources of information consulted before a purchase is made, top is visits to car showrooms, made by 44%, followed by friend/family recommendations (29%), motoring websites ’) (23%), the manufacturers’ websites (20%) and professional recommendations/reviews (19%). Before consulting sources of information to facilitate a car purchase, 31% already had in mind a particular manufacturer, 22% had several manufacturers in mind and 16% had no particular manufacturer in mind. With car purchasing typically involving the spending of a large amount of money, it is perhaps little surprise to learn that those intending to make such a purchase in the next two years are 36% more likely than the average car owner to have a family income of €75,000 or more. A look at the life stages of those seeking to buy a new car is also revealing and shows that it is a particularly popular aspiration amongst parents of young children – entirely understandable given a growing family will often necessitate a larger car. Those in the TGI Lifestage group ‘Playschool Parents’ (live with son or daughter and youngest child aged 0-4) are 28% more likely than the average car owning adult to be seeking to buy a new car, whilst ‘Primary School Parents’ (live with son or daughter and youngest child aged 5-9) are 23% more likely. Those looking to buy a new car are attitudinally distinctive from other car owning adults in a number of ways. TGI data reveals that they are particularly likely to enjoy having fun and getting noticed. They are 42% more likely to agree that they like to drive fast, 39% more likely to say they really enjoy drinking for long sessions and 36% more likely to say they like to stand out in a crowd. This is also a group with a tendency to spend money pretty freely. They are 36% more likely to say they can’t resist expensive perfume/aftershave, 30% more likely to say they spend a lot of money on toiletries and cosmetics for personal use and 29% more likely to say they have expensive tastes. When it comes to engaging these car purchasers with the optimum media mix, TGI data reveals that they are 50% more likely than the average car-owning adult to agree that celebrities influence their purchase decisions and 47% more likely to agree that they would be willing to pay to access content on magazine websites. This audience is also 31% more likely to be amongst the heaviest fifth of consumers of cinema and 24% more likely to be amongst the heaviest fifth of consumers of outdoor media. Drilling down further for greater efficiency of targeting, TGI data reveals that action and adventure films are the most popular favourite film type, followed by thrillers/mystery and romantic/love films.